When he was younger, the only thing that Enrique Morales knew about marijuana was that folks smoked it to get high. Today, the former driver is a horticulturist on a cannabis plantation about 80 miles west of the Uruguayan capital of Montevideo, and he says drops of marijuana oil have been key to treating his mother's osteoarthritis. "My perception has now changed. It is a plant that has a lot of properties," he said. 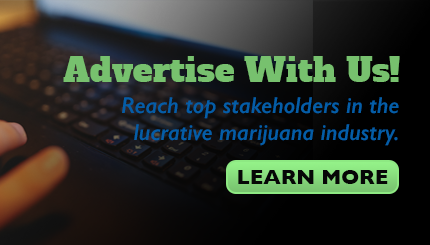 "The Latin American market is poorly supplied and is growing," said Chuck Smith, chief operating officer of Dixie Brands in Denver, which recently formed a partnership with Khiron Life Sciences, a Toronto company that has agreed to acquire Dormul SA, which has a Uruguayan license to produce medical cannabis. Uruguay is taking a leadership position in growing cannabidiol (CBD), which are non-psychoactive and are used in medical products. "So we see that as a great opportunity from a supply chain perspective," he said. 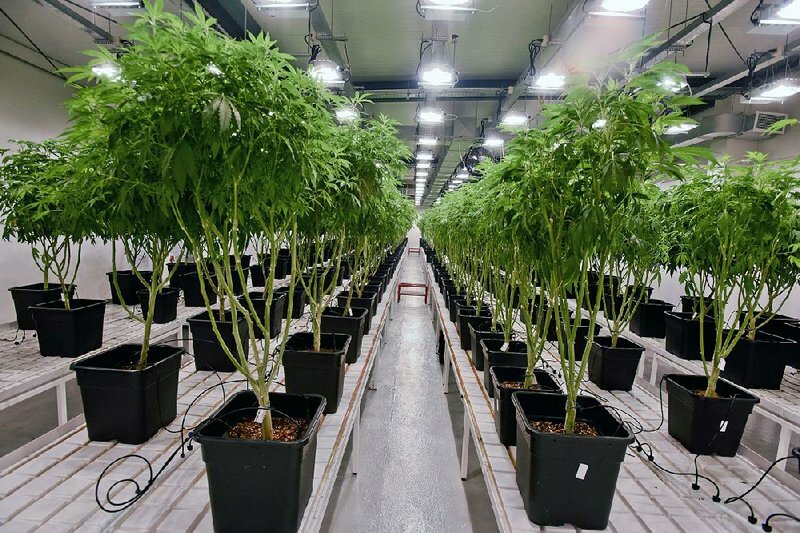 Khiron officials have said they should be able to export medical marijuana from Uruguay to southern Brazil under regulations of the Mercosur trade bloc, marking a milestone for Uruguayan marijuana companies focused on exports. Fotmer, in the small town of Nueva Helvecia, employs 80 people and is investing $7 million in laboratories and 10 tons of crops that it hopes to ship to countries, including Germany and Canada, which is struggling to overcome supply shortages in its cannabis market. Fotmer's 35,000 marijuana plants are sheltered in 18 greenhouses measuring 41 feet by 328 feet, where workers like Morales change into special clothing, wash their hands with alcohol, and wear gloves and surgical masks to avoid any contamination of the product. "Aiding that research is another of our objectives," she said. The oil containing tetrahydrocannabinol (THC) -- the main active ingredient in cannabis -- and CBD will be extracted in its labs to eventually manufacture pills, creams, ointments, patches and other treatments in cases of epilepsy and chronic pain, among other ills. Competition is arriving as well. In December, Uruguayan President Tabare Vazquez inaugurated a $12 million laboratory owned by Canada s International Cannabis Corp., which aims to produce and export medicine from hemp, a variety of cannabis that contains CBDs but has no psychoactive effects. Despite the momentum, experts say there is one key problem: Countries including Ecuador, Cuba, Panama, El Salvador and Guatemala continue to prohibit the recreational and medicinal use of marijuana, and exports of cannabis products are subject to a complex web of international regulations that is still being developed. Diego Olivera, head of Uruguay s National Drug Secretariat, said Uruguay's comprehensive cannabis law, along with its strong rule of law and transparent institutions, gives it a head-start. "Uruguay today has a dynamism in the cannabis industry that is very difficult to find in other sectors," he said. Information for this article was contributed by Luis Andres Henao of The Associated Press.